Unit 1 – Plants This unit discusses our five senses, then explores the different parts and needs of plants, as well as how they grow, their diversity, the plants that we eat, and which parts of those plants are edible. Unit 2 – Animals This unit covers the variety we see in the animal kingdom as well as animal behavior, life cycles, and needs. It discusses the responsibilities of pet owners and goes on to introduce insects, mammals, reptiles, and birds. Also covered are the mutually beneficial aspects of the relationships between plants and animals and between animals and humans. Unit 3 – Our Planet's Resources This unit describes the Planet Earth, including its soil, rock, and resources. It also introduces recycling and discusses water, where it comes from, and its impact on our world. 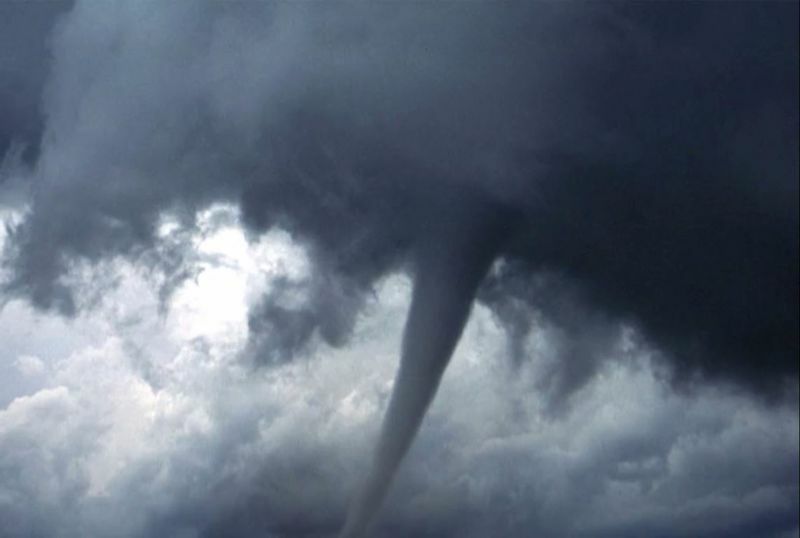 Unit 4 – The Sky is Always Changing This unit covers weather and its impact on both our world and our behavior. It also introduces the four seasons, day and night, and shadows. 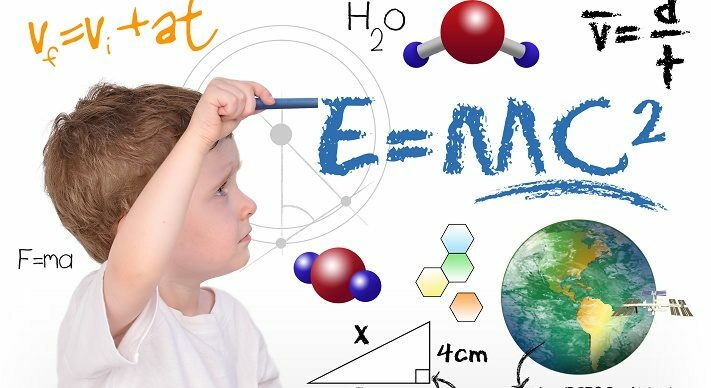 Unit 5 – Let's Learn about Matter This unit discusses the properties of matter by investigating paper, cloth, metal, wood, clay, and water, their states, and what can be done with them. Unit 6 – Movements This unit introduces concepts of Physics, including things that slide and things that roll such as wheels and pulleys. It also introduces force, gravity, sound, and magnets.